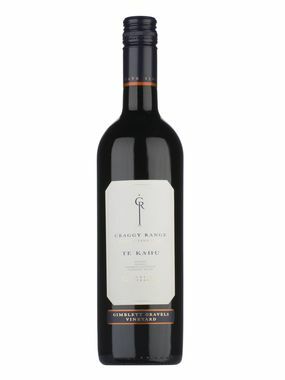 Thank you for enquiring about Craggy Range Gimblett Gravels Te Kahu Red 2016. We have received your enquiry and our team will be in touch shortly. Bright red cherry with a crimson hue. Aromas of black cherry, gentle toast and wild herbs prevail with a strong sense of the forest. Lovely ripe flavours of black cherry and red fruits are balanced with fine velvety tannins and a hint of dry earth. Long, soft, fine grained finish.